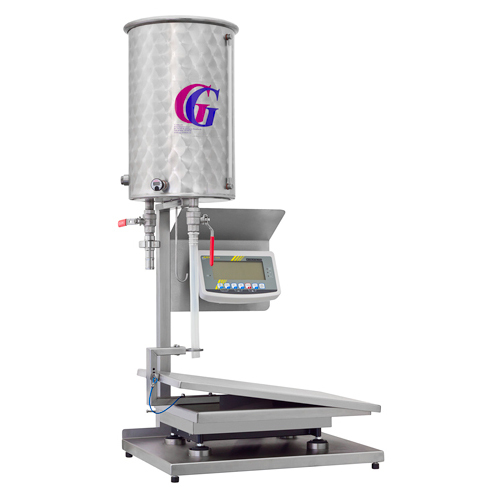 Machines for filling Bag-in-Box bags. 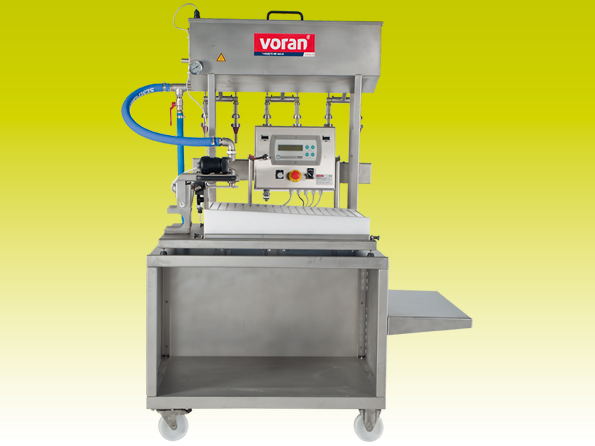 In our product range we offer Gebhardt's and Voran's both manual and semi-automatic filling machines for filling Bag-in-Box juice storage bags. 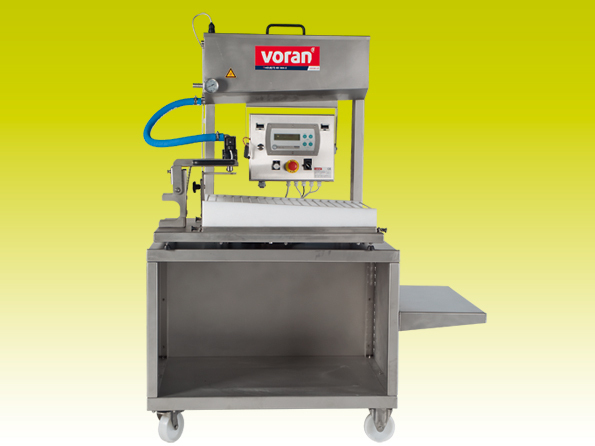 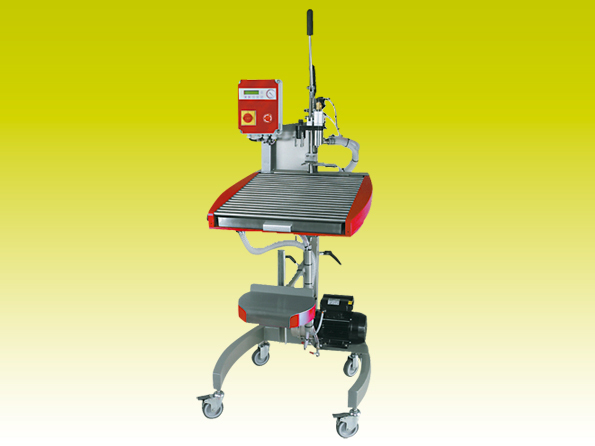 The machines are suitable for filling standard Bag-in-Box bags of 3, 5 and 10 litres. 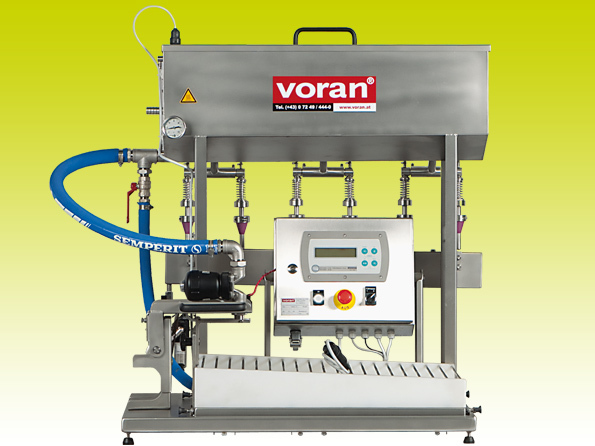 It is also possible to fill 20-litre bags with the selected machines.